The River Clyde is where our story started, an area better known for its shipbuilding. In fact, at that time, one in every five ships sailing the seas was built and launched here. 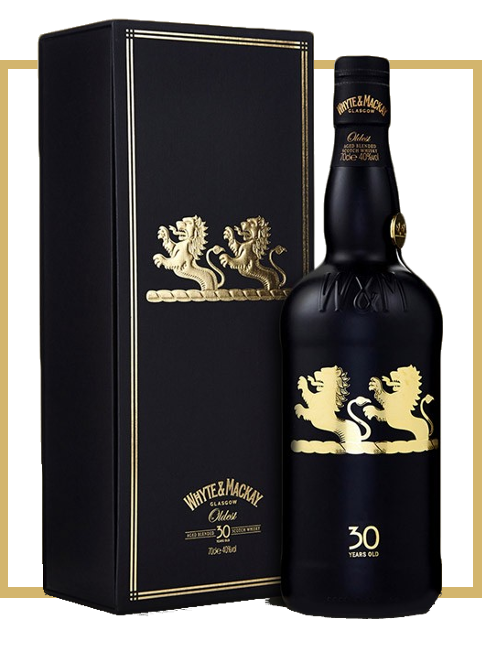 So when James Whyte and Charles Mackay saw an opportunity to provide the hard working residents of Glasgow with an alternative to Cognac, our superior blended whisky, Whyte & Mackay was launched. And as the population of Glasgow grew with immigration from the Highlands, Ireland and Europe, so did the popularity of Whyte & Mackay. That popularity lives on today, as does the pride and passion of our two founding fathers - James Whyte and Charles Mackay - in every glass of the whisky. 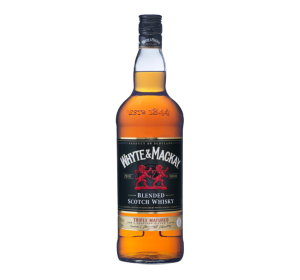 The secret behind the award-winning taste of Whyte & Mackay is their triple maturation process and the way they blend to make sure no single whisky dominates another, creating a harmony of flavours that work together to produce their famous smoother, richer taste. Nose Deep and mellow on the nose, the weight of Speyside malts lingers in graceful harmony. 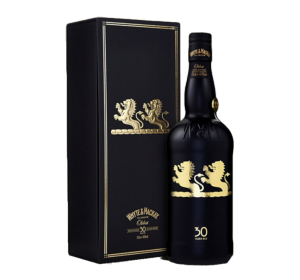 Taste Elegant and distinguished flavours of spice, liquorice and pure vanilla lead to a slightly oaky, dry, prolonged finish.